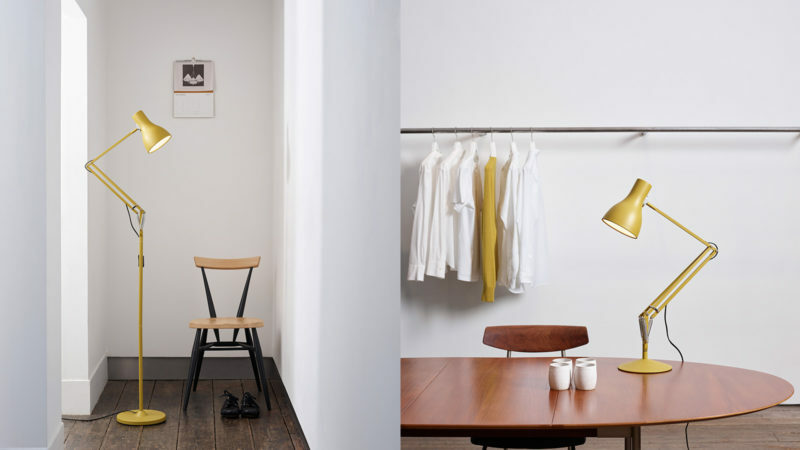 A British fashion designer who has been offering up classic styles with a modern flair for almost four decades, Margaret Howell drew inspiration from her latest clothing line for the collaboration with the iconic lamp brand Anglepoise. 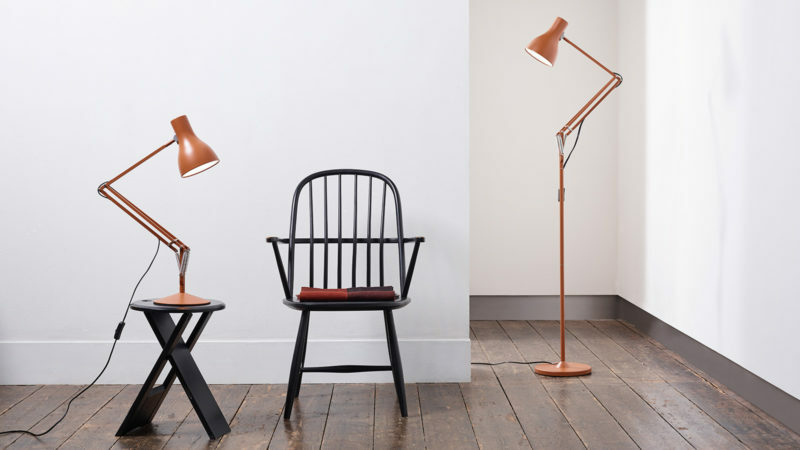 Howell is particularly fond of her choice to incorporate sienna into the Anglepoise + Margaret Howell Collection – a color that plays well against neutral wall tones but reflects the rich rust and warm brown fabrics of her Autumn Winter apparel releases. In addition to the Sienna model, the collection includes Yellow Ochre and Saxon Blue lamps, available in both desktop and floor lamp styles. All products in this collection remain true to the best-selling Type 75TM lighting line that was designed by Sir Kenneth Grange in the mid-2000s. 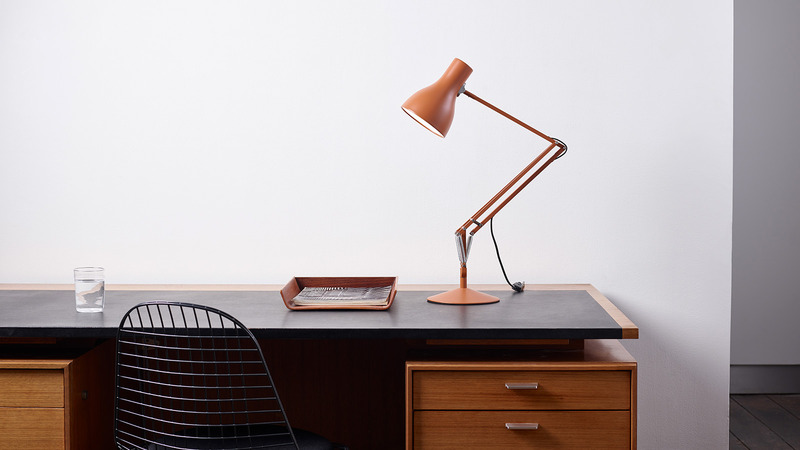 The Anglepoise + Margaret Howell Collection drops online and at select stores on June 10th. This photo of a lantern actually lights up and illuminates your space. 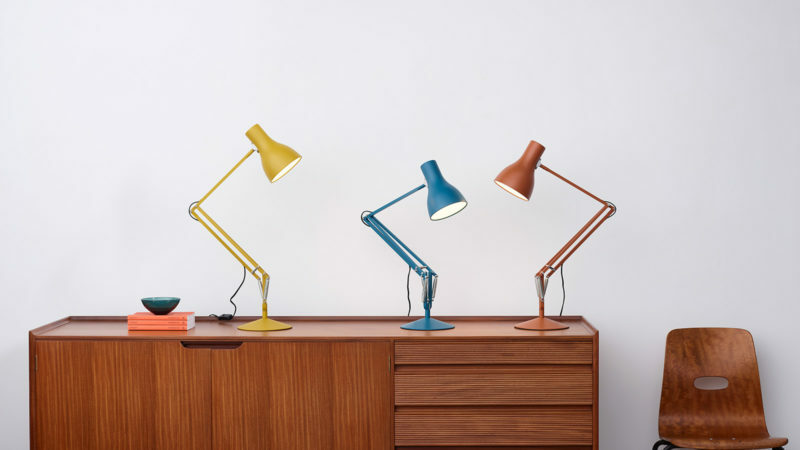 A smaller version of the iconic Anglepoise desk lamp from the 1970s, now with modern perks. Free up your desk space and give your working surface the gold treatment. The right amount of light and a touch of modernity for the corner office or a reading nook. Own a stunning representation of the cosmos with this innovative lamp. Light up a room with a single candle with this environmentally-friendly, electricity-free lamp.